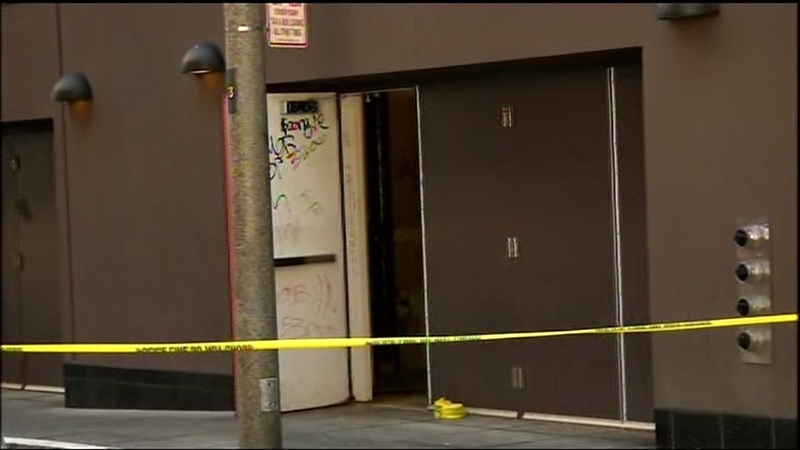 SAN FRANCISCO -- The death of a man found in a stairwell at the Westfield San Francisco Centre mall last week is now considered a "suspicious death" rather than a homicide, police said today. The determination was made after an autopsy by the medical examiner, according to police spokeswoman Officer Giselle Talkoff. "At the moment, it doesn't appear to be a homicide, but it doesn't appear to be a natural death either," Talkoff said. San Francisco resident Frank Galicia, 28, was found dead around 10:15 a.m. Wednesday in a non-public part of the mall at 856 Market St., near the Jessie Street entrance. Police have not released details of his condition or likely cause of death. Talkoff said homicide detectives are still working with the medical examiner to determine what led to Galicia's death. Galicia, originally from the Los Angeles area, had recently moved to the Bay Area and was working as a line chef at Sons & Daughters, a downtown restaurant. Teague Moriarty, one of the restaurant's owners, has started a GoFundMe page to help cover Galicia's family's expenses. The page, which can be found at https://www.gofundme.com/frankgalicia, had raised $9,805 toward its goal of $10,000 as of this afternoon.